Join our host Kevin Perrigan as he interviews church leaders as they share their strategies and methods in reaching the lost. 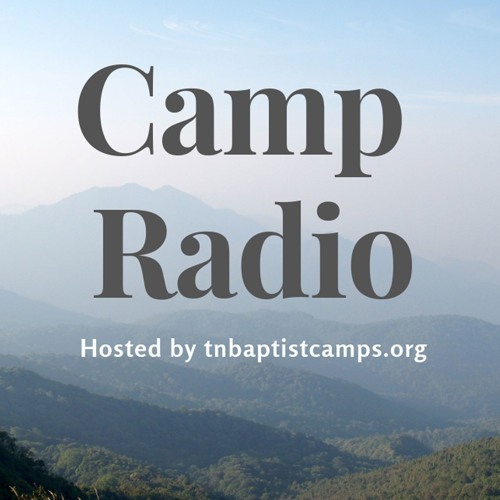 Camp Radio was established to encourage church leaders to think outside of the box in unique ways during our changing times. We are also on iTunes and Google Play.